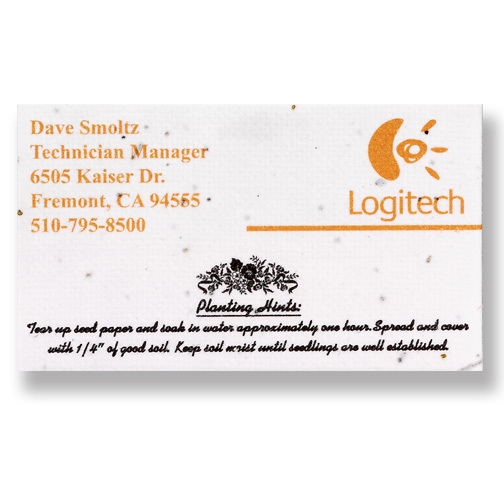 Your business card printed in full color on one side of seeded paper. 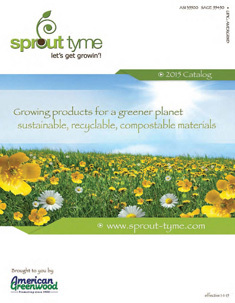 An economical and “eco” way to be remembered by your customers. Full color imprint, one side imprint. Add $56.00 (G) set-up and 25% to cost. Bulk. Individual mailer sleeve made with EarthFirst®PLA film made with IngeoTM polymer, add $.10 (C) each.